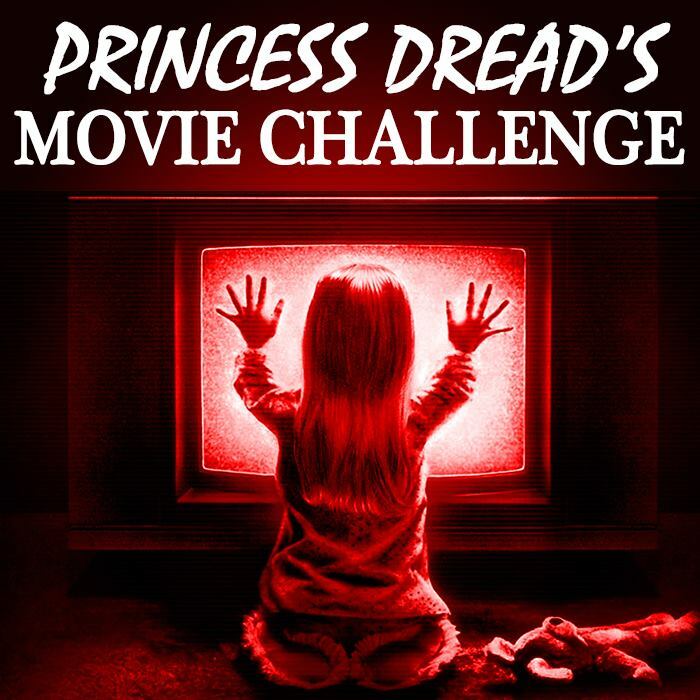 Man, there’s lots of indie horror making its way into this Challenge! I may need to switch it up somewhat. In my defense, The Pact kept coming up in horror podcasts I trust, so it probably would have ended up on my playlist sooner or later. Even so, more mainstream horror movies from now on! I know y’all like your big-budget slashers this time of year. The gist: Minor spoilers here: This film is a mixture of supernatural and realistic horror. It starts off as a standard haunted house film, with two sisters figuring out how to grieve their abusive mother. But soon elements within the house start acting out, turning off lights, throwing knives and causing random ghost freakouts. When the oldest sister disappear, it’s up to the younger hipster sister to piece together what’ happening the house… and keep the police off her own back. By the way, you never find out what “the pact” is. I know, it’s rubbish. But the flick’s still worth your time. What I “learned”: Horror movies can reflect more than a society’s fears—it can also celebrate their undesirables. The hipster daughter is indirectly criticized by a police officer for being a waitress, and her belief that “some people should just not have children” is met with shock by her friend. Meanwhile her ex-addict sister has gone missing, and she’s the only one truly trying to find her. But my favorite person in the entire film may be Stevie, the blind hipster psychic played by Haley Hudson. This character is the best lazy hipster stereotype I’ve seen in my life. She lives in a loud house with what looked like ten other people, and at one point is making noodles with cream while talking on the phone. Yet she elicits the most sympathy toward the hipster daughter, and is willing to help her even though they’re only acquaintances from high school. She is the heir to Tangina Barrons from Poltergeist, and I’d pay money to see The Pact 2 to see her again. See this movie if you like: Horror movies that intersect with crime. Without giving away too many spoilers, this movie crosses over into crime-thriller genre tropes in many ways. Several shots feel like they belong in The Boondock Saints. Or better yet, Erin Brockovich. Because this movie feels like southern California, more so than many supposedly set in L.A. or the surrounding areas. Avoid this movie if: You don’t like jump scares. This movie doesn’t depend on them, thank God. But there are a fair amount, and there isn’t always a good payoff. This film’s no slasher movie, an you won’t find a dead body every time you open a door quickly. It may disappoint those without a background of watching indie movies, just because this film requires a lot of the same patience and inner surrender to the vision that watching an American indie movie requires. I recommend this movie to people who are typically repelled by a “haunted house” concept. But that being said, don’t expect it to carry the same triggers and tropes.